So what exactly is Neuropathy? Neuropathy, a disorder affecting nerves, which is experienced by many people in the Philippines. Despite this high frequency, many men and women who have it are not even aware of their condition. In fact, nerve health is not a topic that many people actually think about. Sometimes they are often attributed to more mundane causes, such as fatigue or wrong sleeping position. While these symptoms can indeed be linked to such causes, it is undeniable that Neuropathy is a possible cause. - Reduced sense of touch. idiopathic (have no known cause). The act of daily commuting puts pressure on the hands and feet, and on the nerves. With the traffic and the sheer number of commuters out there, commuting conditions are far from ideal for nerves. Crowded vehicles, jostling for position in a full train, standing in a moving bus – these can all take their toll on nerves after some time. The campaign brings the spotlight onto the everyday True Heroes, the men and women who work hard daily to take care of the people they care about. As Merck Inc. have given the important role of they called True Heroes in their families, they undoubtedly deserve recognition and care. These are part of the Neuropathy Awareness Campaign, in which people are urged to take care of their nerves so they can continue their important roles. We need to take care of our nerves. And with that, the Nerve Therapy Trip was born. The Nerve Therapy Trip was launched recently and it will provide an upgraded bus ride that keeps passengers relaxed as they head to and from work. The Nerve Therapy Trip will also teach us how to take care of our nerves despite of our busy lives with the the help of Neuro Motion video or simply by doing a simple exercises that we can perform on the way to work or even at the office. The video will be played during the Nerve Therapy Trip. For more information on Neurobion or the Nerve Therapy Trip, visit facebook.com/NeurobionPhilippines/. Watch, Like and Share the True Heroes video to show support for the everyday True Heroes in your life! 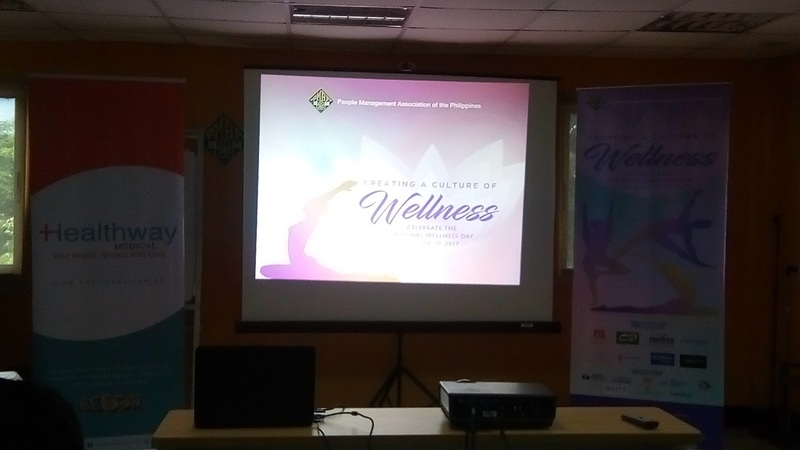 PMAP (People Management Association of the Philippines) celebrates the National Wellness Day and its been a yearly initiated activity in PMAP lead by its Wellness Community. 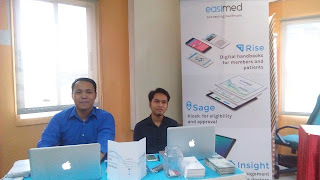 Over the past years, their main objective is to bring out the employee-health awareness and engagement. 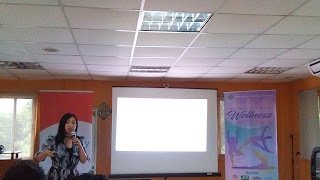 PMAP gives its healthy and sharing of best practices with others. 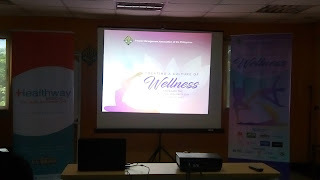 This year, Wellness Committee united on their theme, Creating a Culture of Wellness. 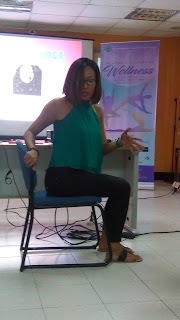 In the series of their learning session, I have have experienced enriching the mind, body and spirit. The variety of speakers who are expert and equipped on their own topics was fantastic and I have learned a lot that day. From Mindful Yoga, Seed Lifestyle, Glimpse of the 4GS, Functional Medicine and Thyroid Awareness. Although, I have not finish it because I need to go back in the office. 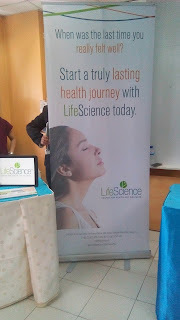 The 2nd part of the event was I think an interesting one because they tackle about Bio-energy Stress Therapy and Build a Life that Matters, there is also a panel of discussions. There is also a raffle and Zumba sessions and participant can enjoy. Also, I have visited some booths. 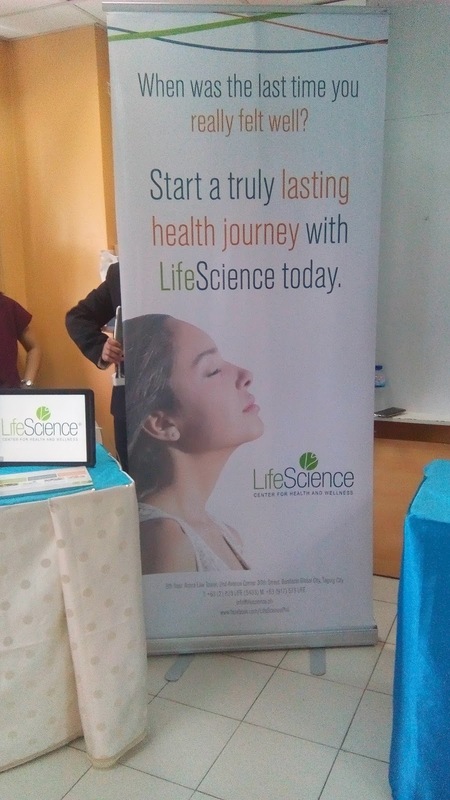 PMAP event was sponsored by Robinsons Supermarket, Nestle, Nurture Wellness Village and Healthway Medical, while supporters are Christian Life Community of the Philippines, Philippine Daily Inquirer, WOW, Manila Broadcasting Company, DZRJ and LIFE. This one day of full of learning, greatfullness and holistic growth was really unforgettable. Thanks to TOTO for inviting me. We all know that Moringa oleifera or Malunggay leaves is great sources of Vitamin A, B-Vitamins and minerals such as calcium and iron. It also rich in sulfur-containing amino acids methionine and cystine. It was considered a “wonder vegetable” because of its nutritional value. 1. I get to know more about Malunggay capsule. 3. I would like to know the wonders it has for my kid. To be honest, I would like my kid to try the it. He seldom eat vegetables so, I was thinking that when he take it everyday, it can help him to have a good vitamins that he need to his daily activities. So, what's the health-giving benefits of Malunggay? 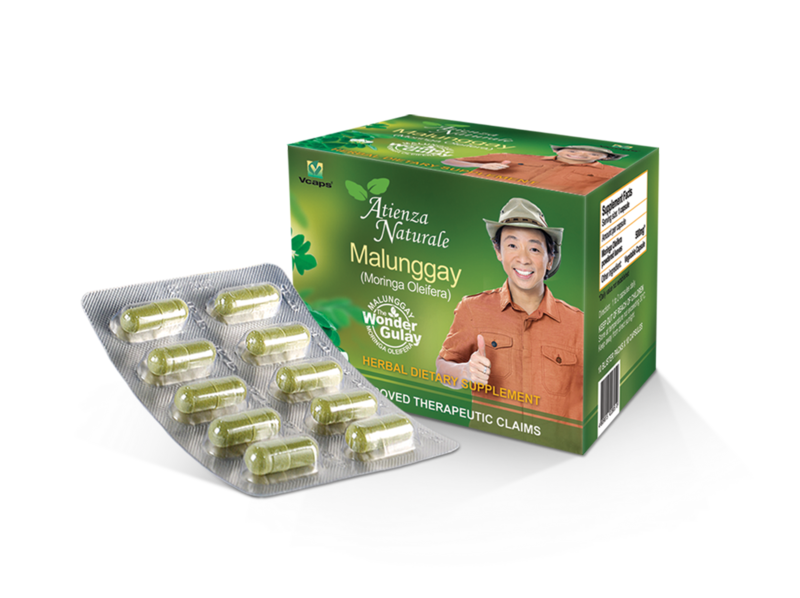 They said, that each capsule of Atienza Naturale contains of 500mg of pure and fresh Malunggay so you get only the nutrients and minerals that will give your body the health boost and protection it needs. VCAPS , Atienza Naturale Malunggay Capsule is encapsulated in vegetable capsules not in animal based substances. During the event, Dr. 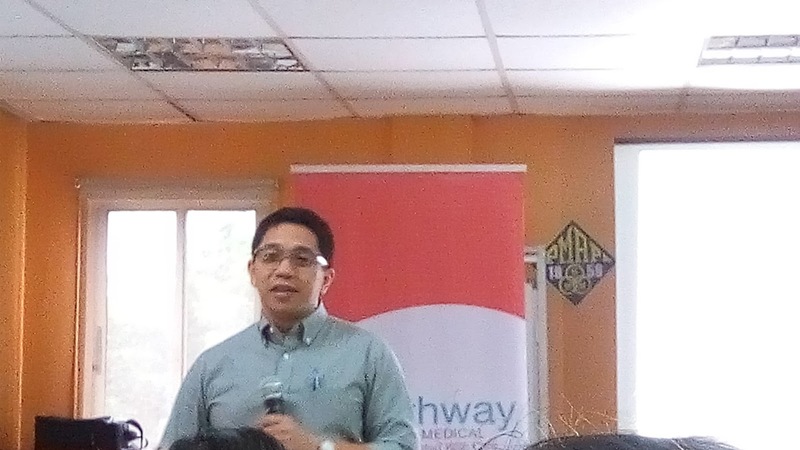 Rain Mozo share us his studies about malunggay and its connection to other Filipino illnesses. They also, introduce new product which is Turmeric Capsule. Dosage for Atienza Natural Malunggay and Turmeric is 1-2 capsules daily. They are availalble at all Mercury Drugstores and other leading drugstores nationwide. 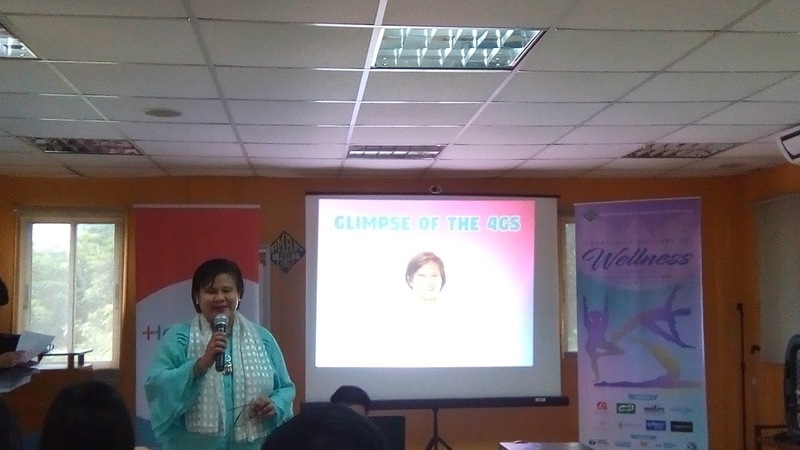 Two companies has announce their partnership that will help one another for their milestones. Sunlife of Canada Inc. for Philippines, the number one life insurance company in the country and Mommy Mundo, Inc., the mommy community dedicated in making motherhood easier, happier and more fulfilling by its various activities and ventures recently signed a partnership that would provide Mommy Mundo members an easier access to affordable insurance. With their partnership, Mommy Mundo members under the age of 65 can avail of Sun Life's PA TXT Card, an easy -access card to Sun Life's personal accident insurance that provides Php 50,000 worth of insurance protection against loss from accidental bodily injury for only Php 50. The PA TXT Card comes in a design especially created for Mommy Mundo member and easily activated through mobile phones. It will give the Mommy Mundo members a one year protection and have the option to enroll up to two cards for a total coverage of Php100,000. The Sun Life's PA TXT Card is actually included in the Mommy Mundo Journey Box when you signed their membership form. Inside the Journey Box was mixed of goodies, vouchers, and GC together with the Mommy Mundo membership Card and the PA TXT Card. It so convenient right? Sun Life and Mommy Mundo make it a hassle-free, affordable and with no complicated application process for you. So what are you waiting for? Get Mommy Mundo Membership now and have your Sun Life's accident insurance.